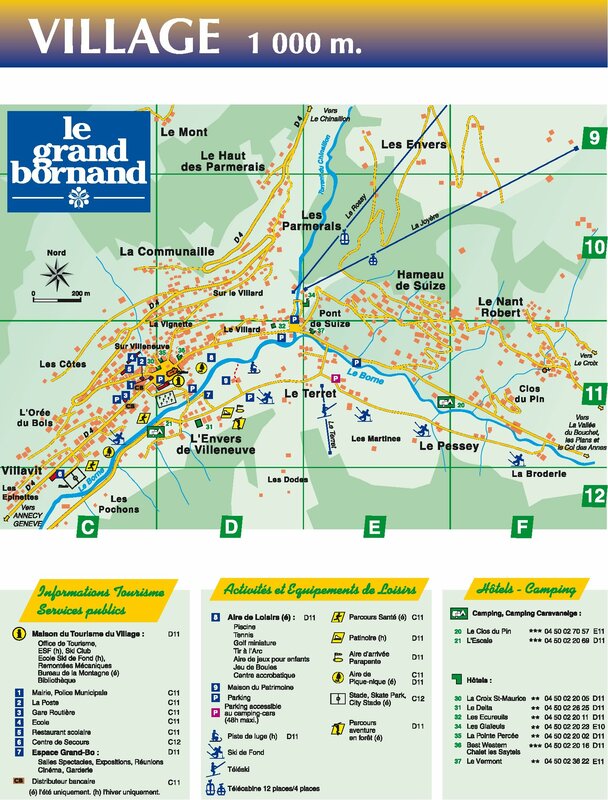 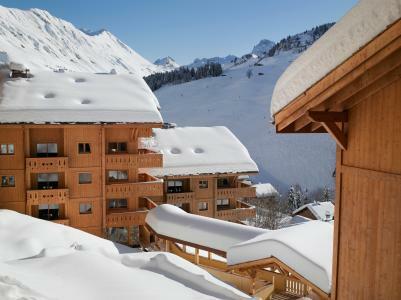 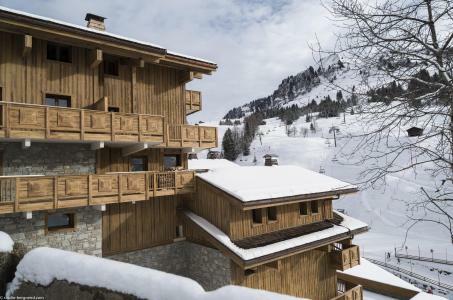 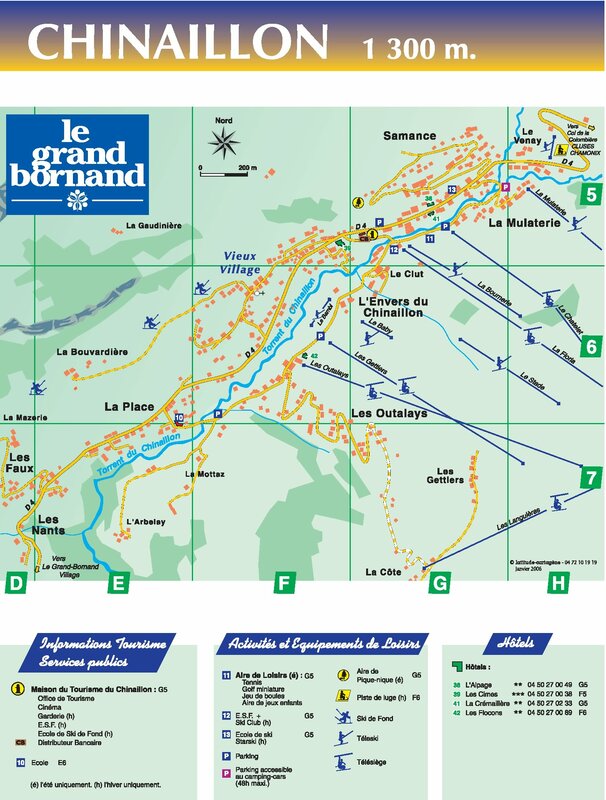 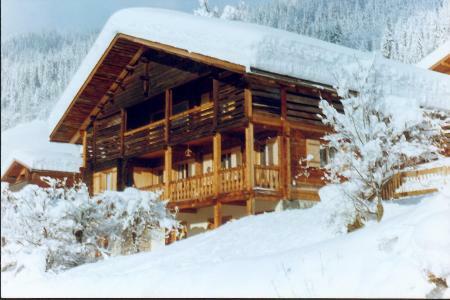 The chalet La Buissière is located in Le Grand Bornand Village , 1,4 km from the ski slopes. 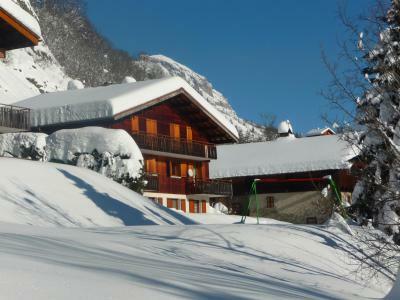 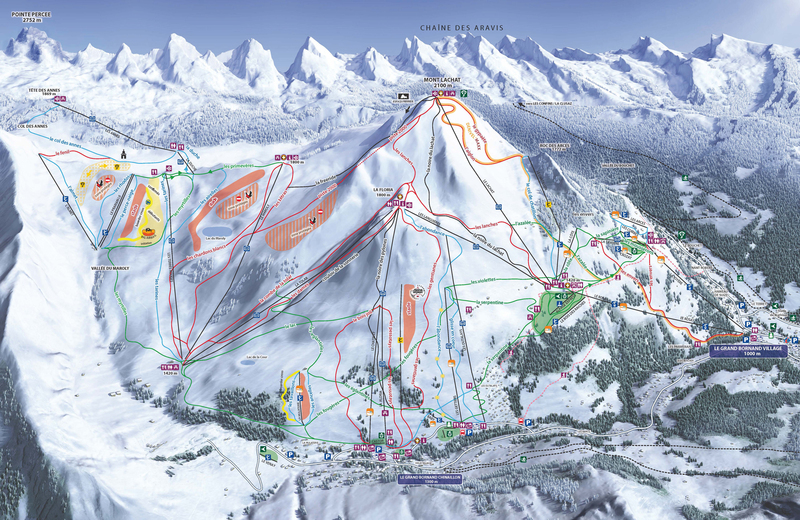 The resort center is situated 200 m from the chalet. 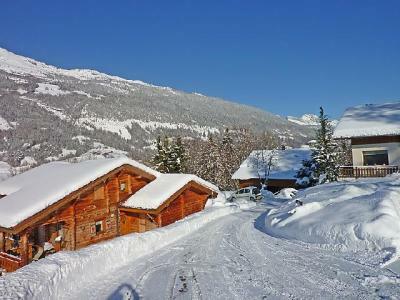 You will be only 50 m from the bus stop to go to the ski area and shops. 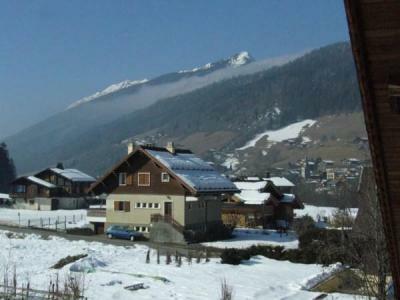 You will have a wonderfull view on the mountains and la Chaine des Aravis.